​Overlooking the pristine waters of Enterprise Bay sits the charming Abidah, an all-inclusive adult only boutique hotel. Centrally located on the south coast of the island, we are within walking distance to the popular fishing village of Oistins and a ten-minute drive from Grantley Adams International Airport. Instantly feel at home whilst relishing in Abidah’s intimate ambience and unique charm. Step past the modern glass exterior framed by lush palms and greenery to find yourself greeted by exquisite interiors bathed in soft, soothing palettes accentuated with vibrant splashes of colour. Retreat to any one of our forty-four tastefully dressed rooms, which are all accompanied by private jacuzzi and balcony and boast breathtaking views of the Carribean ocean or picturesque island. Renowned for our personalized service, allow us to take care of your every need and devote your day to total relaxation. Snooze by the pool or catch the rays on the white sands. For adventure seekers, the island is your oyster waiting to be explored. Gracious hospitality, an idyllic location and distinctive extras is what makes the Abidah a once -in-a-lifetime experience. We welcome you with a smile! ​A design concept with contemporary Carribean interiors in mind is reminiscent throughout all rooms and suites. Each spacious and airy room is equipped with a jacuzzi and private balcony exemplifying true island living. Not forgetting the all-important complimentary Wi-Fi, hydrobasics bath amenities, air conditioning, his and hers kimonos and flat screen TV are just some of the amenities you get to take advantage of during your stay. 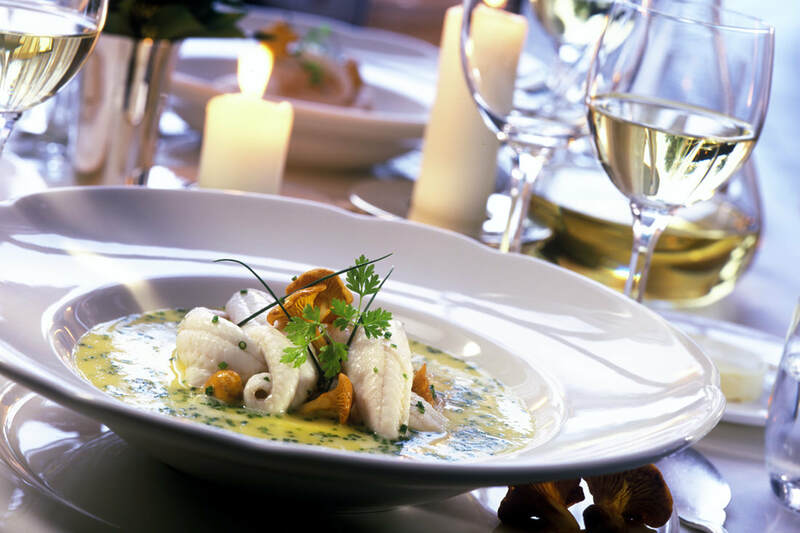 Enjoy gourmet cuisine at its best! ​Remous restaurant and lounge provides a unique dining concept that encompasses global flavours all under one roof. Never tire with seven different themed cuisines throughout the week. Golf lovers boost your vacation with this stay and play golf package. Receive 10% off the best available rate in the Ocean Front Grand category. Includes 3 rounds of all-inclusive golf at the Barbados Golf Club. (return transfer to golf course, pull trolley and rentals of clubs for 2 people). Say “I do” in one of the most romantic settings on the island. Against the backdrop of the glistening Caribbean sea our cliff side wedding location is the perfect spot for an intimate wedding or romantic celebration. Your personal Wedding Planner will be with you every step of the way, taking care of each detail, seamlessly transcending your vision to reality. ​In sync with the gentle pace the Caribbean islands are known for, the Senses Studio Spa is a heavenly oasis waiting to be discovered. 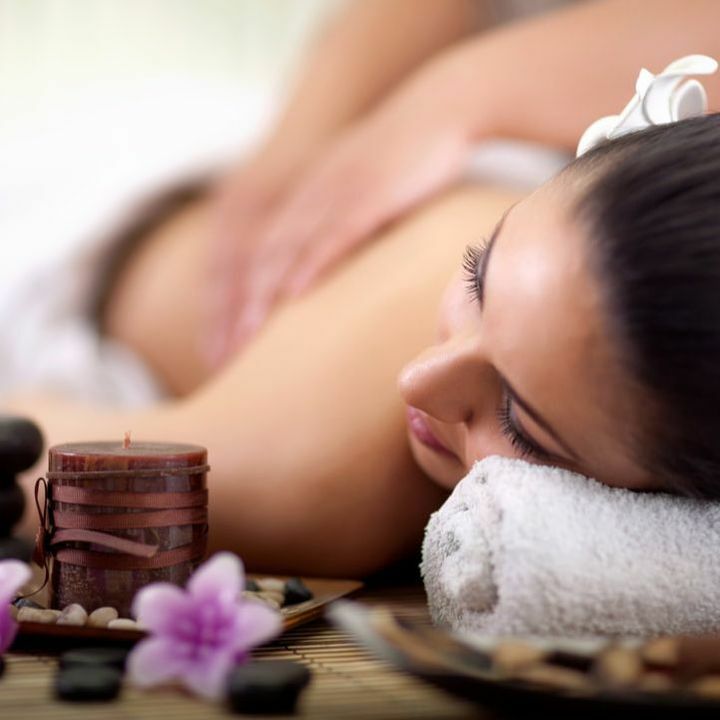 Choose from a selection of treatments that speak to mind, body and soul and leave feeling your absolute best. It’s not just a “stay” at the Abidah it’s an experience and we’ve thought of everything down to the very last detail. It’s the special touches that truly make your experience with us an exceptional one. From welcome amenities on arrival to complimentary Wi-Fi, prepared to be completely spoilt from beginning to end.